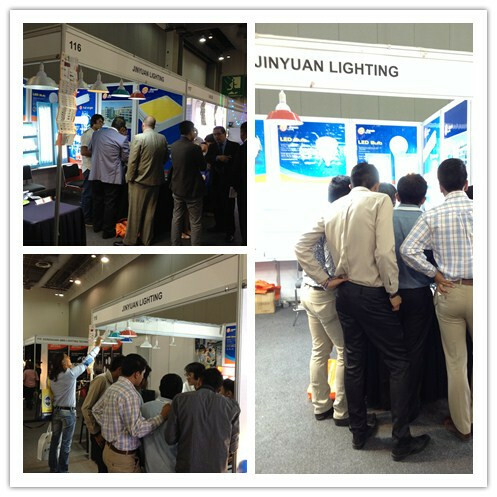 Exhibit : LED downlight, LED bulb, LED tube, LED street light, LED mobile lighting equipment. Mexico is the third biggest country in Latin America, his area is the thirteenth in the whole world, which lie in the south of North America, the northwest in Latin America. It is an important way for the traffic of North America and south America. What' more, the population of Mexico is the largest in Latin area which is nearly 30 millions. Therefore, Mexico is a big energy consumption country, his LED lighting market is large. In Mexico, LED product and photovoltaic's product is sell well. At present, the major product in this market is LED emergency light and solar emergency lighting. The LED lighting industry is started in Mexico. And the major LED product is come from China. 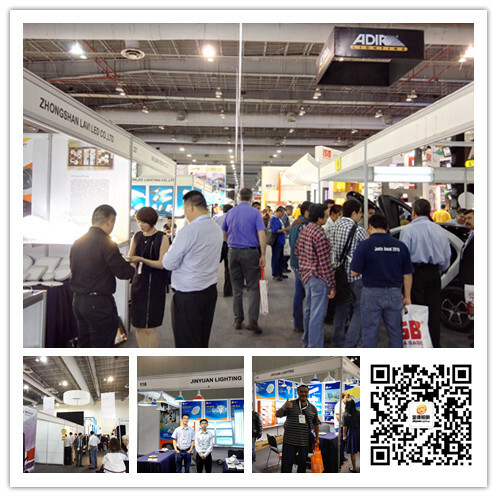 So this exhibition is a good platform for our company.